Contact brittany@appeldoorns.com with questions and RV inquiries! Our website is still under construction. We appreciate your patience as and urge you to check back. while enjoying an ice cold beverage and still being able to sneak in a quick 9 hole round of golf all in one spot! we are constructing a brand new activity center with a game room, laundry, rest rooms, shower, and an outdoor pool. 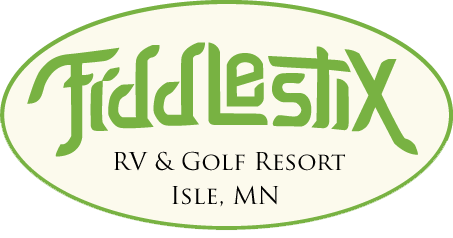 Fiddlestix will feature trails, a fenced dog park, ponds, and more. Stay tuned fore updates!